I've been wanting to share a few of my favorite things as of late, so I thought I would do that today. 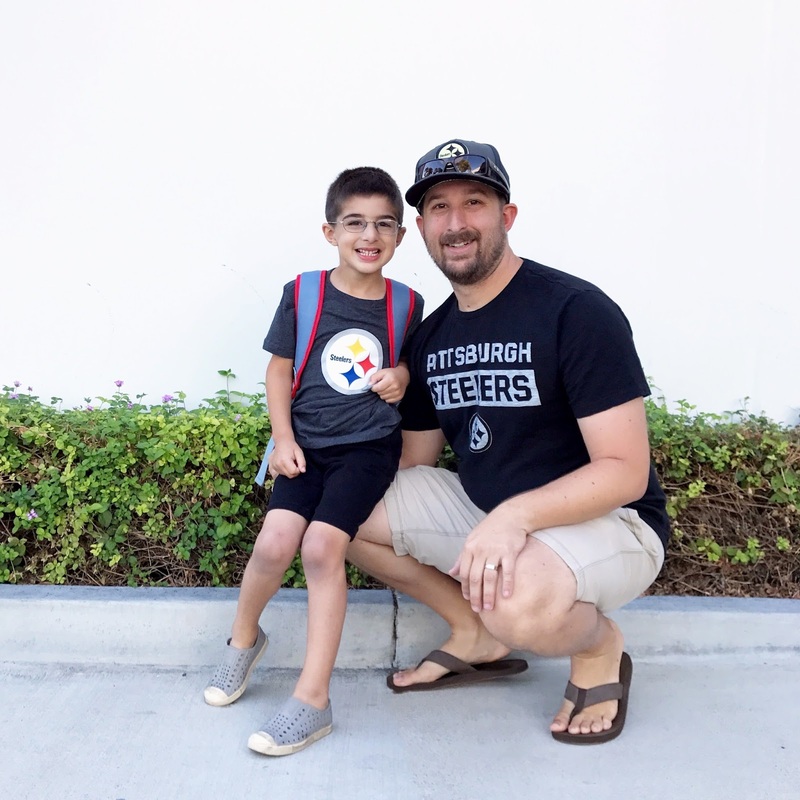 What better day than Friday for a little Friday Favorites post? Anyone else a fan of online shopping? Just me? Well as of late I've had... a few packages showing up on our door step. In my defense, Amazon and Target like to ship things one at a time so I could have ordered three things and they ship in three packages, which really makes it look worse than it is. Or at least that's what I tell Seth. 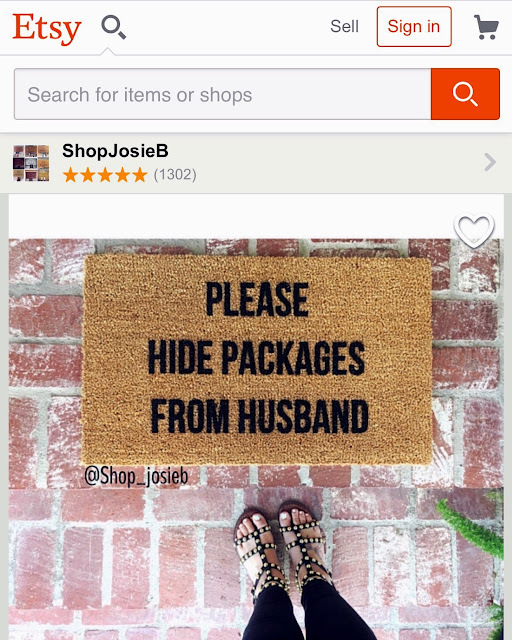 I'd love to get this door mat and maybe the FedEx and UPS man can help me out? I'm not sure where they'd hide the packages though, so maybe I should just be thankful that I usually get home before Seth does. I mentioned this on my Instagram stories a couple weeks ago, but did you all know that they still had Scholastic book orders?! I had NO idea! And maybe it's just because I didn't have a school age kid yet, but I remember having these when I was a kid and somehow I just assumed they didn't exist anymore! I was pleasantly surprised to see the order form in Mason's Friday Folder and happily looked through it (as did Mason!) 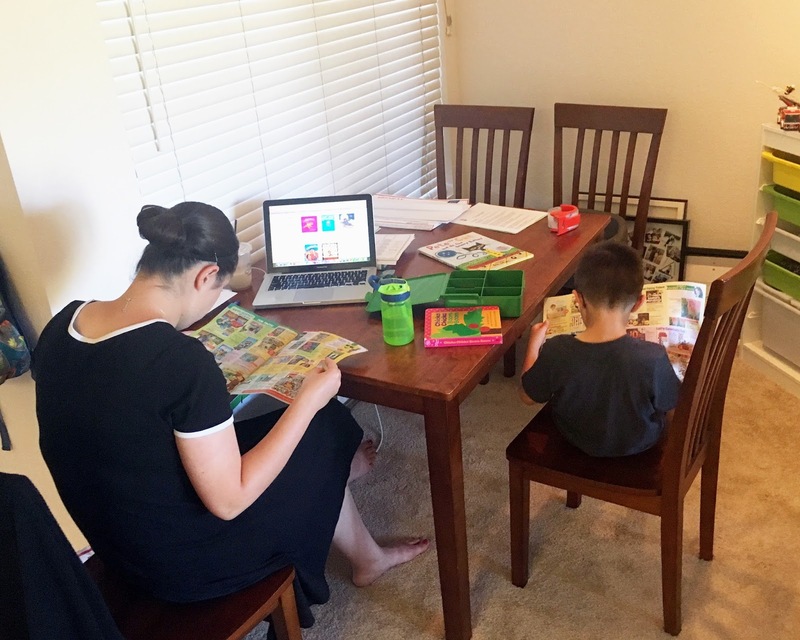 to pick out some books to order for him. 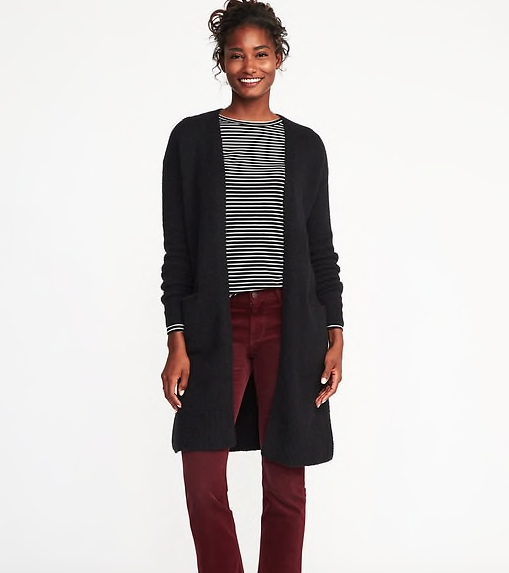 I recently bought this sweater from Old Navy and loved it so much, I bought one in gray too. And now that I went back to get the link, I kind of love it in maroon too and might need that one as well. It's so soft, the length is perfect, and the pockets make it wonderful. I highly recommend it! Mason got his very first (non-preschool) school picture taken a couple weeks ago and we recently got it back. Funny enough, this is not how I sent him to school that day. I dressed him in a super cute button down shirt (that he told me he hated) and I begged and BEGGED for him to keep it on JUST long enough for the picture and then... this. But you know what? At least he's smiling! I'm calling it a win. Speaking of football season, it's also fall which means I get to start decorating the house again! I just love decorating for the holidays and love it when everything is all festive, so when I found some goodies in the Target Dollar Spot, you better believe I snatched those babies up. The banner and the pumpkins on the TV stand all came from there and since this photo was taken, we've added some real ones as well. 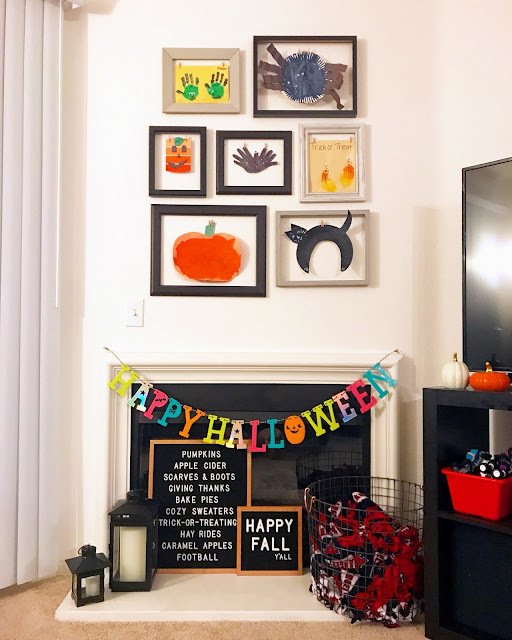 I'm also loving coming up with some "fall sayings" for my beloved letter boards! One final thing... moving right along to Christmas here. I saw these at Target the other day and while I'm not really one to change bedding for the holidays, I just miiiiiiiight have to make an exception and get these for Mason. I mean... $19.99 and cars with trees on top? Sold. Take my money! 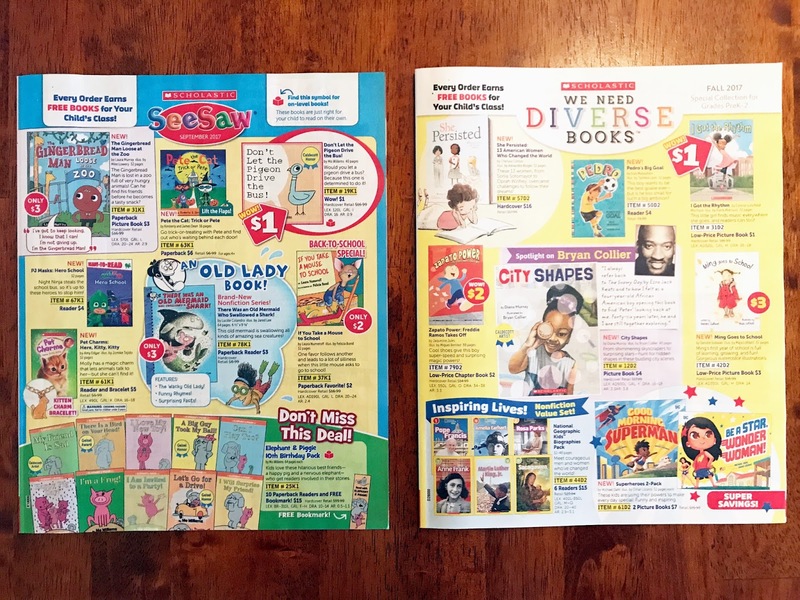 We do scholastic book orders! They are pretty cheap for good books and free shipping! I love that mat! I get packages quite often. 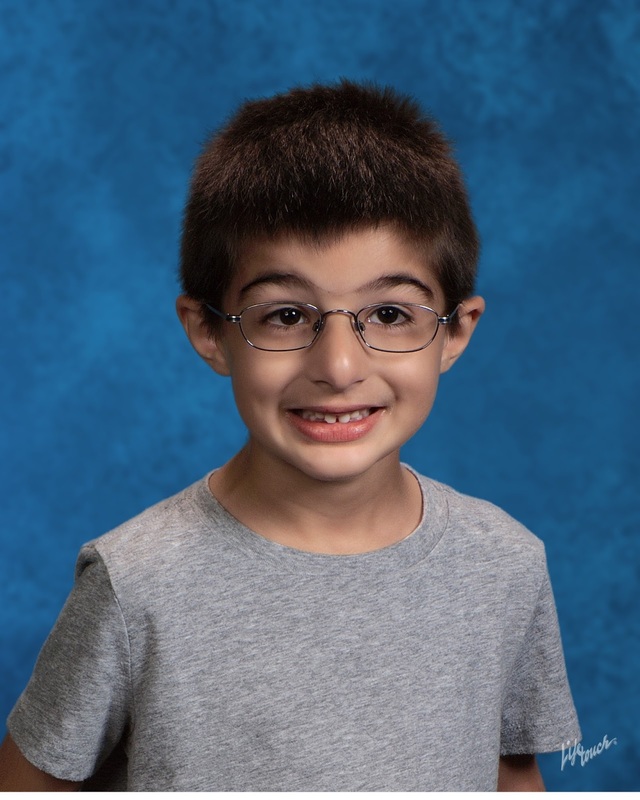 Mason's school pic turned out nice. 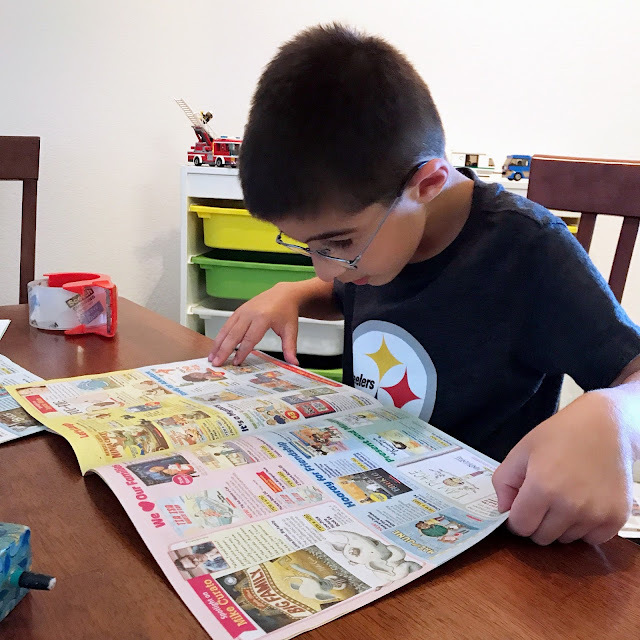 My kids are no longer young enough to get Scholastic book orders but I loved browsing through the book selections and ordering some when they were younger. Those Christmas sheets are so cute. Yep - book orders are great!!! And I love the cardi. I may need it in maroon! I've got my fingers and toes crossed that Marcus will come home with a Scholastic book form. I LOVED those when I was a kid! That door mat. I need it in my life. For real. 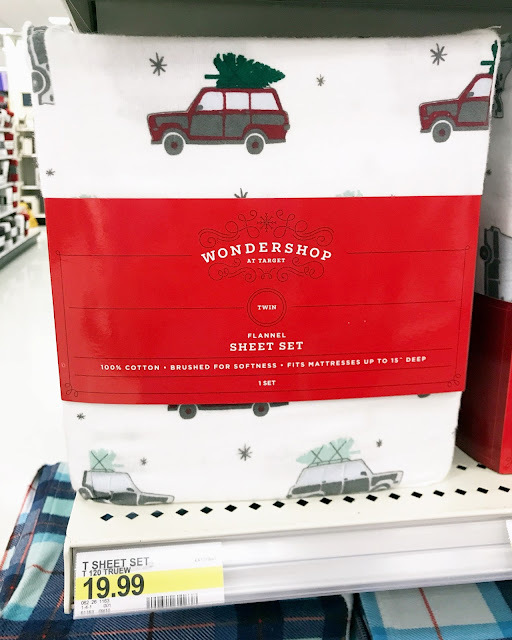 And, I've never changed sheets for seasons of holidays, but I really feel like it's something I could get on board with, especially with finds like those from Target! I’m obsessed with the scholastic book orders! Especially for all the holiday books! [Throwback Thursday] The Broad Museum.